In laymen’s terms, fluoropolymers in the automotive industry make it possible for fuel systems to feature chemical resistant and temperature resistant seals. A fluoropolymer tubing seal can protect automotive parts from high temperatures and dangerous chemicals that could otherwise hinder an automobile’s ability to function properly. In addition, the protective seal of this type of tubing can help ensure that cars are emitting less harmful chemicals into the air. The automotive industry has strict regulatory and design requirements in order to ensure the safety of motorists. 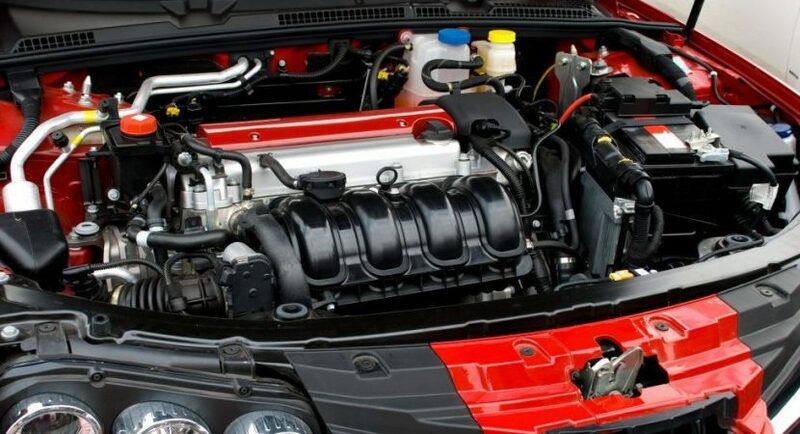 Through the use of fluoropolymers, car manufacturers are able to enable elastomeric fuel system barrier hose applications. Tubing consisting of different fluoropolymers offer the ability for low processing temperatures, bonding to elastomers and hydrocarbon-based plastics, optical clarity and more. As car companies focus on going green, the use of fluoropolymers becomes even more important. The chemical properties allow extremely high performance under the toughest elements that are found in highly functional cars. These elements can include extreme heat, extreme cold and rapid vibrations. The diversity of the applications that fluoropolymers can assist with has helped a recent boom in the industry. A recently released report on the global fluoropolymer market from a Dublin-based market research firm projected huge growth in the fluoropolymer industry during the next seven years. A lot of this growth comes from fuel and engine systems demanding extremely strict requirements. These requirements include high temperature stability, longer warrantees, chemical resistance, environmental compliance and more. 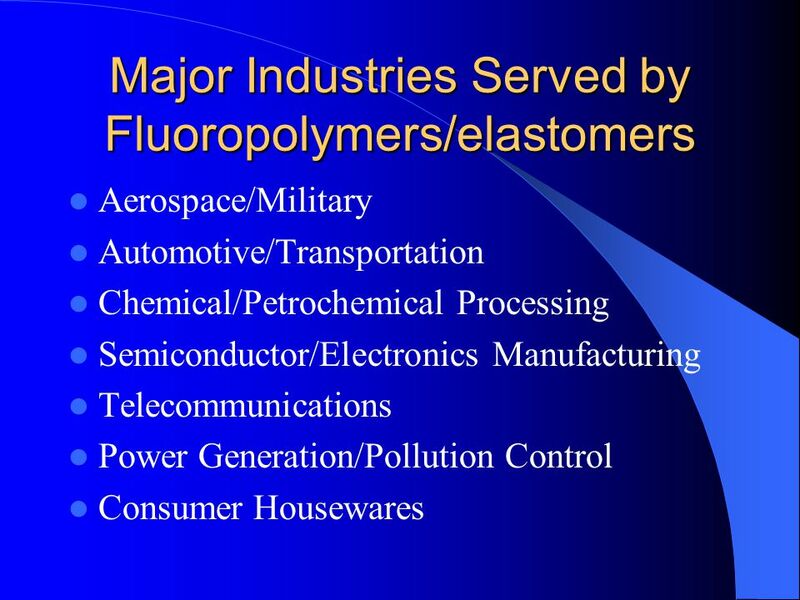 The production of fluoropolymer products, from companies like Fluorotherm.com, has allowed these regulations to be met and higher performance to be achieved. Fluorotherm has worked with various automotive manufacturers to create fluoropolymer tubing and other components to meet the ever evolving demands of the automotive industry. Fluorotherm’s line of products for the auto industry includes PTFE tubing, which is often used for wire insulation and fluid flow transference. Other products used for the automotive industry include fluoropolymer rods, monofilament and more. As the trends in the automotive industry change, Flurotherm will continue to produce products that help shape the future of driving.